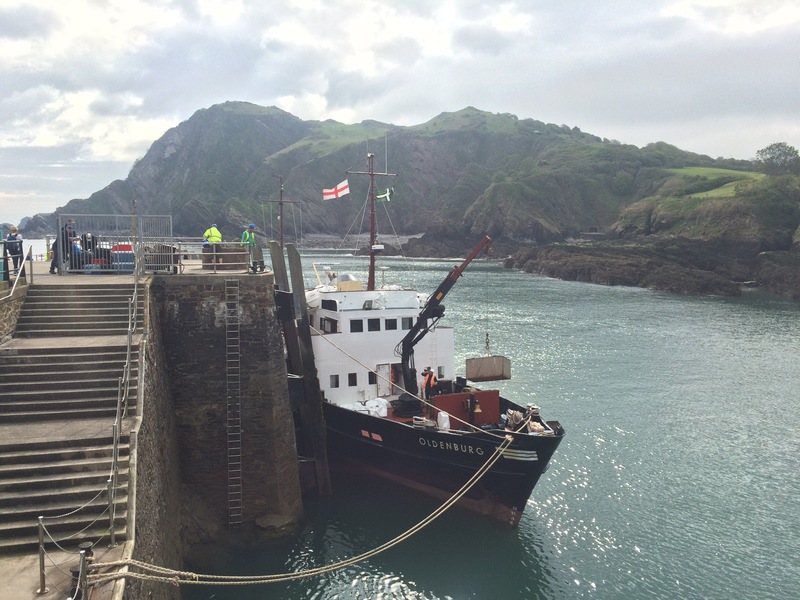 I caught the Ms Oldenberg from Ilfracombe Quay, along with 207 other passengers; it was a busy crossing today. It started raining as we were boarding the boat and there wasn’t enough room for everyone to get shelter. I managed to find a spot to stand for 2 hours. Fortunately the sea was calm. 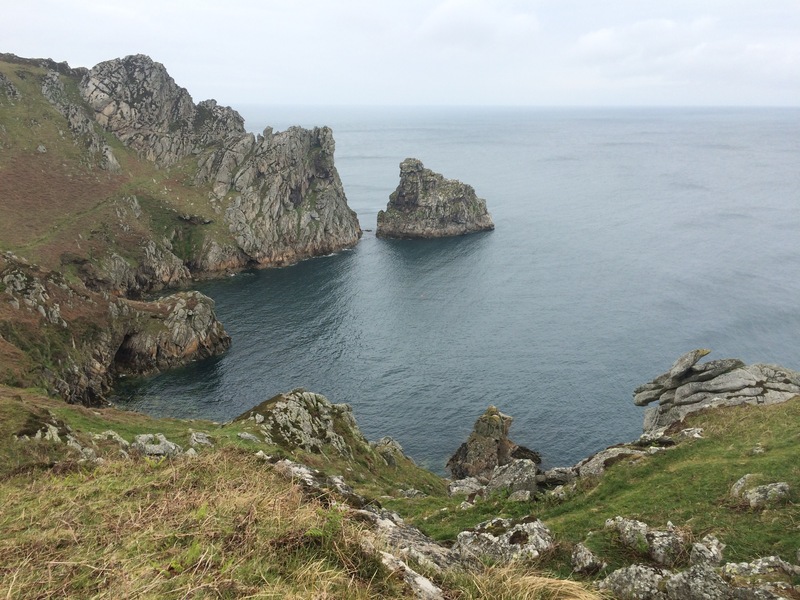 I had about 4 hours on Lundy and resolved to walk a circuit, just not quite all the way to the North tip. There was plenty of wild life to see, although I didn’t have binoculars. It was just nice to walk around this fairly remote, barren island and admire its beauty. 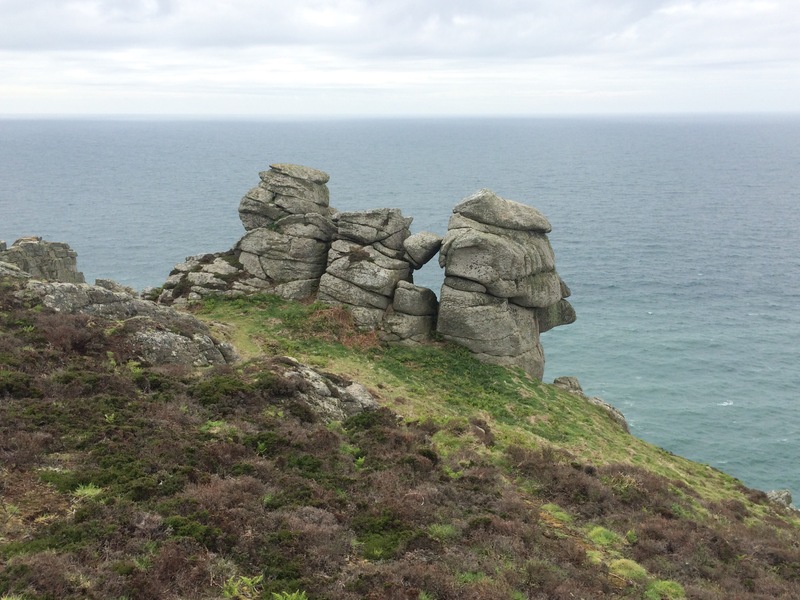 I had taken a picnic and I sat on the granite cliffs above Gannet Bay to eat it, while watching a seal playing below me. A great spot, but no gannets as they left their rock when the Northern lighthouse was built (it was noisy) and never returned. The West coast was the most dramatic and it was here that there were puffins to be seen, along with other Auks. 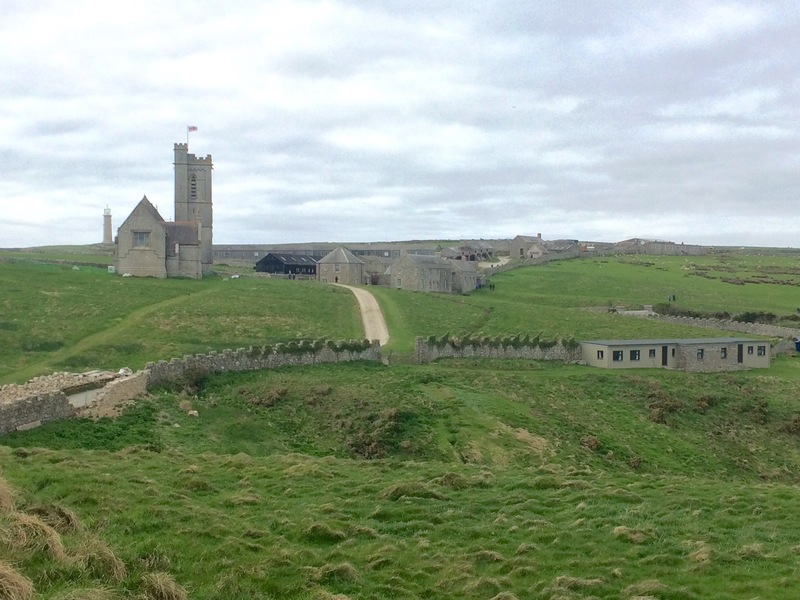 Lund-ey is Norse for Puffin Island. 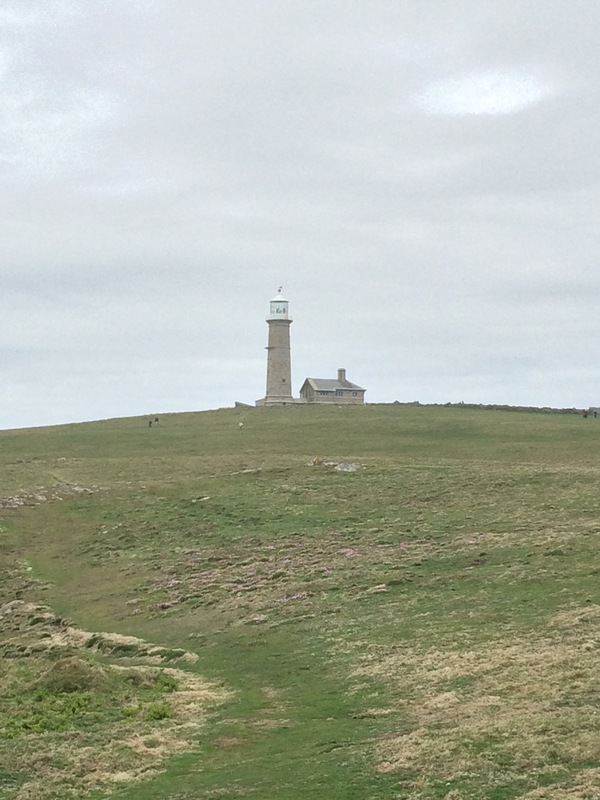 I did climb up the old lighthouse, the first of 3 on the island. This one was decommissioned because it was too tall and so the light was often above the cloud. 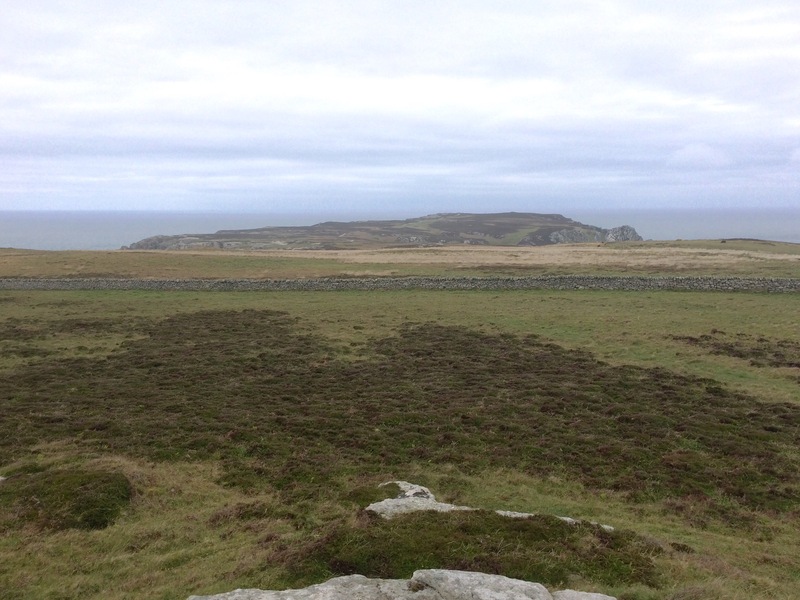 Today I could see the whole island from the top, although it was too cloudy to see Devon or South Wales. 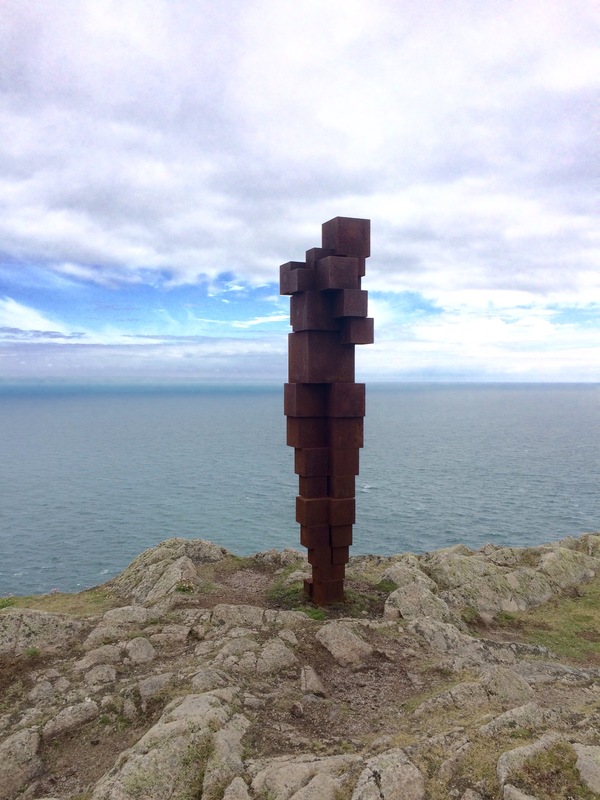 At the SW tip was an Anthony Gormley sculpture, Daze IV, which has been there for a year and will soon be removed. 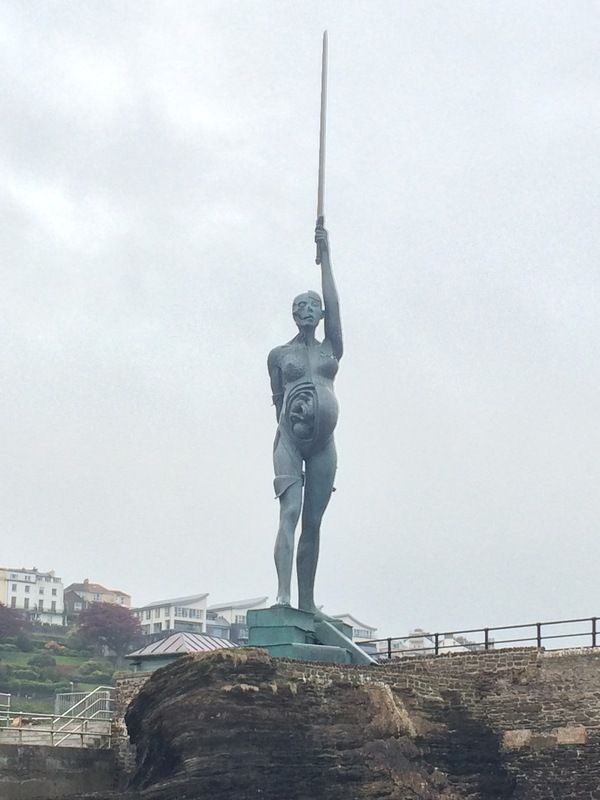 It was located here to symbolise the point where the Bristol Channel meets the Atlantic Ocean. 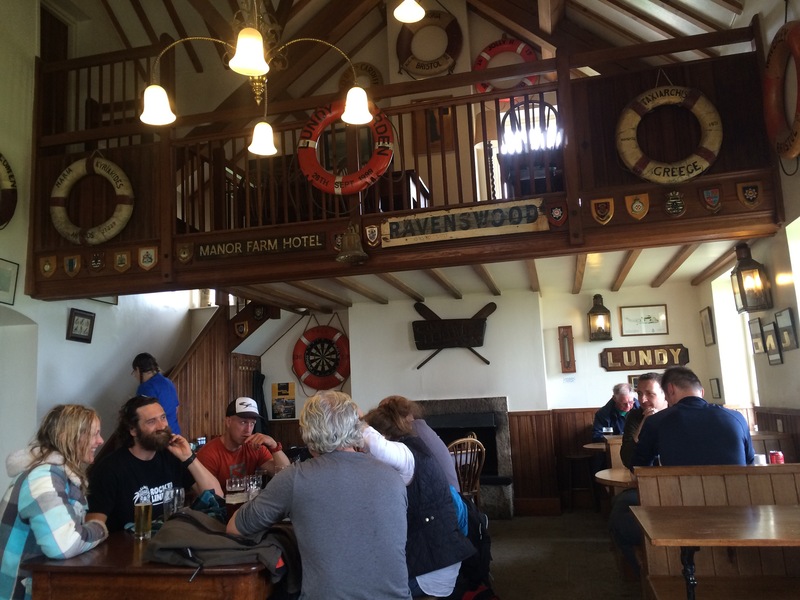 I finished my trip with a half pint of Lundy Landmark in the Marisco Tavern. This great little pub is the heart of the small village. 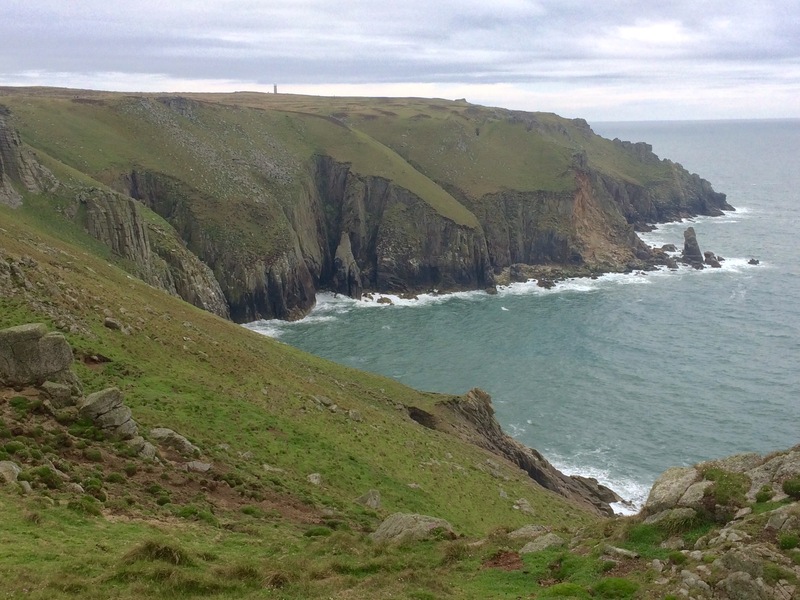 There are plenty of holiday properties to rent on Lundy and I half wished I was staying. Another 2 hour boat ride back to Ilfracombe and I was exhausted. The bosun invited me back to the ship later for a drink (probably because I was at least 20 years younger than all the other passengers) but I thought it probably unwise. Besides, I was too tired to socialise. 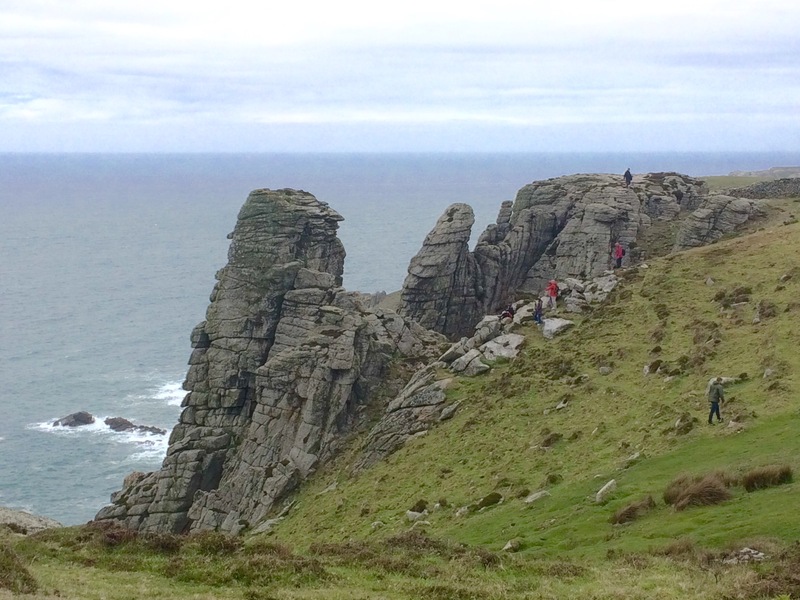 List of wildlife seen: gulls, puffins, guillemots, razorbills, cormorants, fulmars, wheatears, skylarks, pigeons, swallows, kestrel, seals, feral goats, highland cows(? 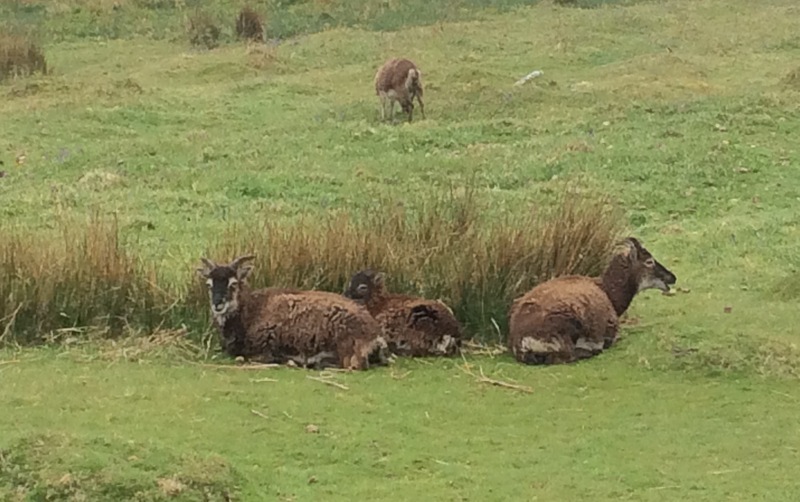 ), sheep, Lundy ponies, sika deer. Luc is that a road or a walking path down to the Landing Beach? It looks spectacular! Loving the idea of the feral goats! Have you ever been to Les Linderets in France? Skiing village but also a summer destination. The goats roam wild in the main street, and if you eat outside they will come up to your table and try to steal your food. Excellent goaty activity! 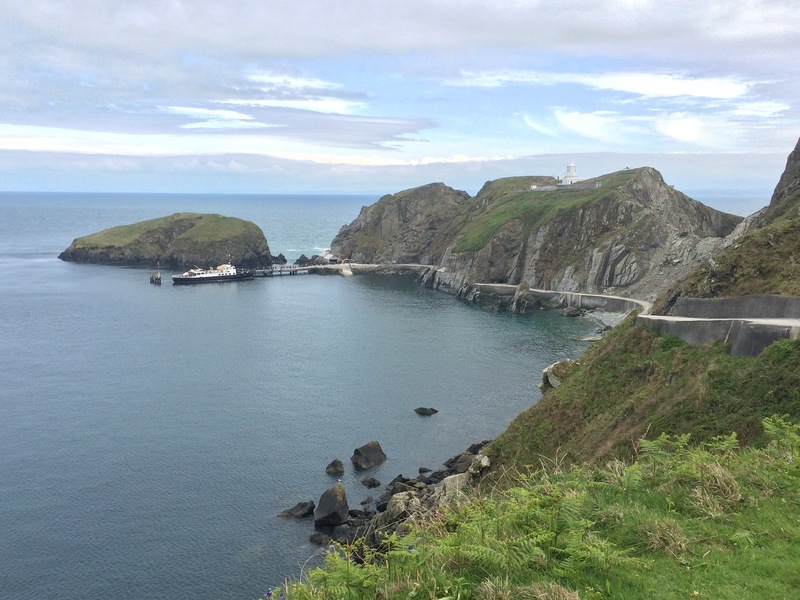 A lovely day enjoying the peace, tranquility and solitude of Lundy…..cannot for the life of me think why you did not take that poor, lonely sailor up on his offer of a drink!! Be safe. On on Juice on on.